Find out what horror icon Barbara Crampton shared about her latest movie, upcoming projects and what it's like to work in the close genre community today. Read on! 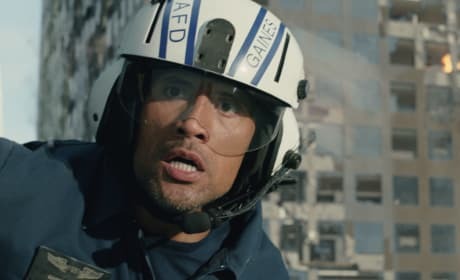 San Andreas: Dwayne Johnson Shares His "Life-Changing Experience"
Dwayne Johnson talks the finer points of saving the day in San Andreas. Johnson also dishes why this heroic role was special -- he got to play a first responder. 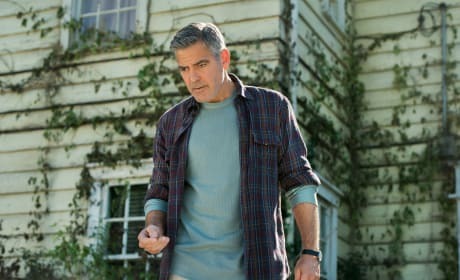 George Clooney talks about starring in Tomorrowland and how its hopeful nature for the future spoke to him. Clooney also dishes his love of rapping?! Pitch Perfect 2 director Elizabeth Banks talks making her helming debut. 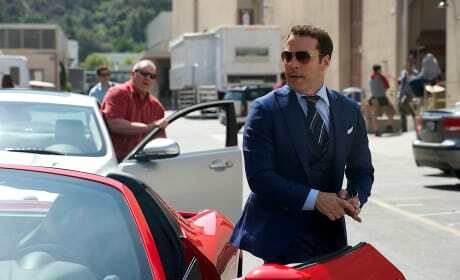 The sequel to Pitch Perfect was the perfect choice for the superstar. 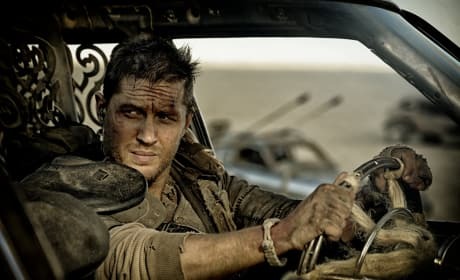 Mad Max: Fury Road star Tom Hardy dishes stepping into the role made famous by Mel Gibson. Rebel Wilson dishes taking it up a notch for Pitch Perfect 2. Wilson talks the intense training she endured for the sequel to Pitch Perfect. Reese Witherspoon dishes playing the uptight character for laughs in Hot Pursuit. Witherspoon also talks the importance of having a Latino actress in the lead, as it feels more like "real life." Hot Pursuit: Sofia Vergara on Striking “Fear” in Reese Witherspoon! Hot Pursuit star Sofia Vergara talks connecting with Reese Witherspoon on the action comedy. Vergara also dishes her success and how she hopes it opens more doors for other Latino actors. Joss Whedon talks how he even began the process of following up The Avengers. 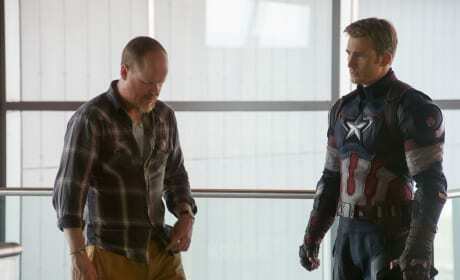 Whedon takes us inside the process of making Avengers: Age of Ultron.